Check out the video below to find out about our collaberation with Pinnacle Renovations to either renovate or relocate! 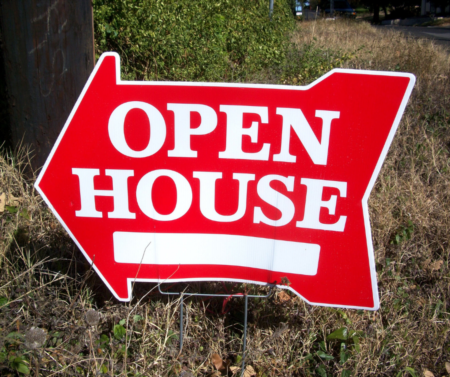 HOW FAST DO HOMES SELL IN YOUR AREA OF CALGARY? All Real Estate is local! 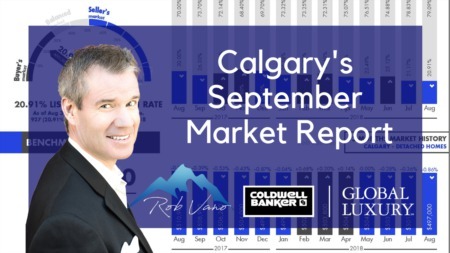 Prices and Market conditions vary widely in each price range and all across Calgary. Let us help you get the RIGHT real estate information for your SPECIFIC market. Please fill out the form below and we will be happy to send a complete report to you via email. This will give you more information about how fast homes are selling in your specific neighbourhood! 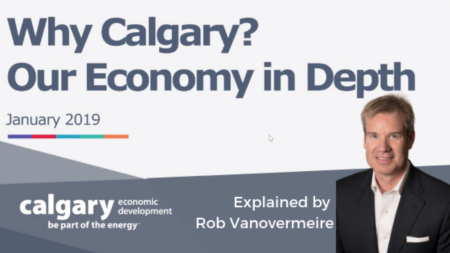 Welcome to ViewCalgaryAreaHomes.com, your one-stop source for Calgary, AB, real estate. Use our state-of-the-art property search, including an interactive map search, to find homes for sale in Calgary, AB. These listings are updated daily from the MLS. Or, use our Community Guide to browse Calgary, AB neighborhoods and subdivisions to help you in your search for Calgary real estate listings. 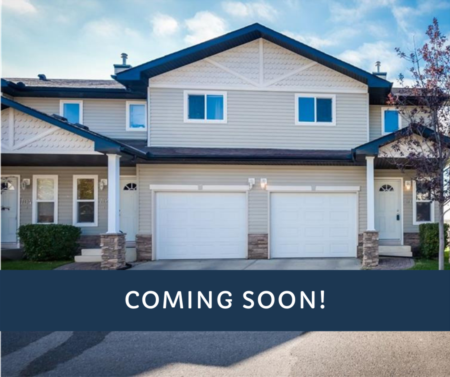 Our community searches will keep you up to date with the latest properties in the Calgary, AB, neighborhood or subdivision you are interested in. Thanks for visiting ViewCalgaryAreaHomes.com, home of exquisite properties and excellent service.